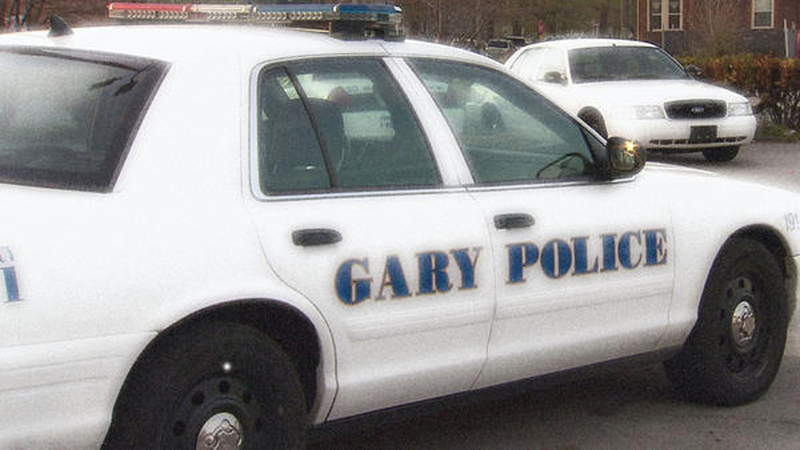 Gary Police are investigating a 3-car crash that happened Saturday, November 3 at 47th Avenue and Harrison Street. One of the drivers was a gunshot victim. According to Police Commander Jack Hamady, at approximately 11:04 a.m., GPD officers were flagged down in reference to the accident in the Glen Park neighborhood. Officers arrived and saw one of the vehicles had several bullet holes, locating a 25-year-old male from Gary, Indiana inside that vehicle. He had sustained several gunshot wounds to his torso area. The victim was transported to Methodist Hospitals, 600 Grant Street for treatment and then flown to the trauma center at University of Chicago. At the same time, Gary Police had received a call for service in reference to shots fired in the area of 47th Avenue and Broadway, Gary. When officers arrived, Hamady said they were unable to locate any subjects. The male victim spoke with officers, telling them he was in the area of 47th Avenue and Broadway when a gray vehicle began chasing him. 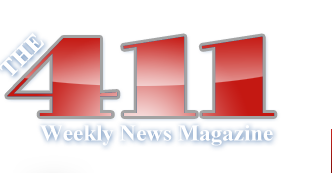 He stated that is when two of the occupants began shooting at him from inside their vehicle. He fled westbound on 47th Avenue from Broadway in his vehicle. That is when he was involved in the vehicle crash at 47th Avenue and Harrison. Sergeant Michael Barnes is investigating this incident. Anyone with further information is urged to contact the Gary Police Department Violent Crimes Division at (219) 881-1210 or the Crime Tip Line at 866-CRIME-GP.